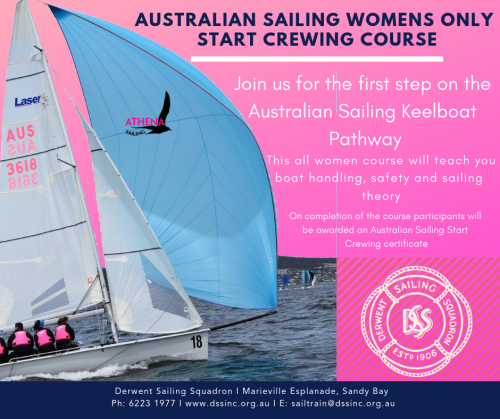 This 12 hour women only course is the first step on the Keelboat pathway which introduces you to the basics of sailing on a small keelboat, including boat handling, safety and sailing theory. This course is designed for participants who wish to begin sailing in a keelboat. Learn the basics, whilst staying relatively dry! All the equipment and gear will be provided by your accredited Discover Sailing Centre. You will gain your Start Crewing completion certificate.